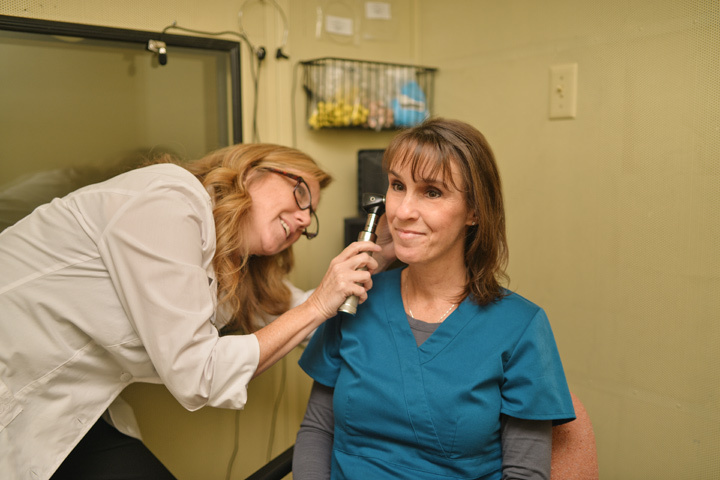 Audiologist Linette Perry provides comprehensive testing, diagnostics, and treatment for all types of hearing loss for Paradise Coast Hearing Care. Ms. Perry provides hearing care services under the direction of Patrick M. Kane, M.D., Otolaryngologist (ear, nose, and throat specialist). Ms. Perry and Dr. Kane work as a team to provide the safest and most effective solutions for each patient’s hearing loss problems.